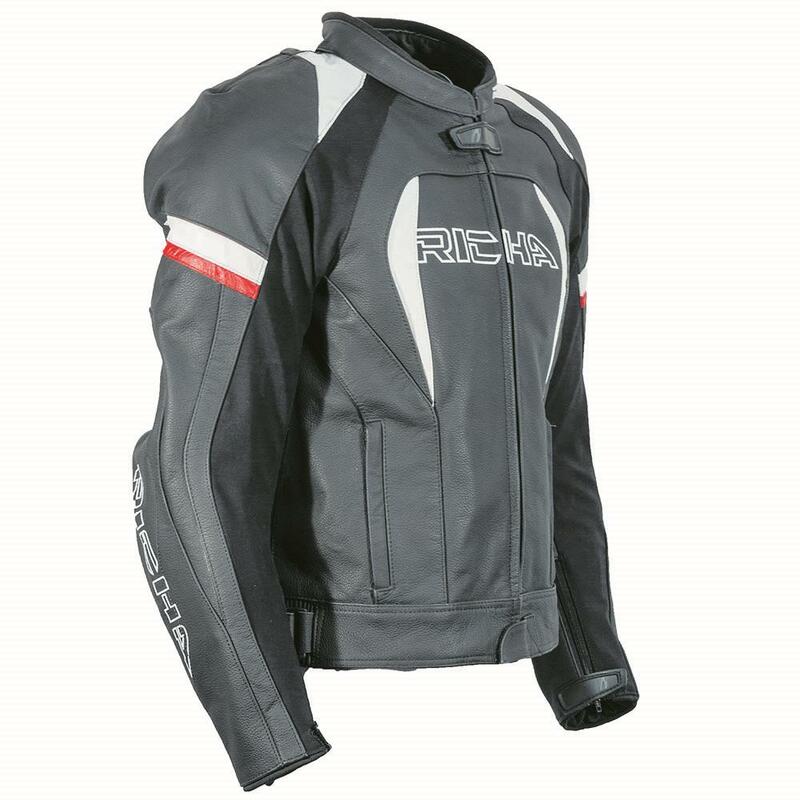 Belgian company Richa has added this new jacket-jean combo to its range of leather products. The Piranha jacket has CE-approved armour by respected British manufacturer D3O at the shoulders, elbows and also the back. There are also external shoulder sliders, a removable thermal liner and the jacket has both long and short zips to connect it to the trousers, which boast D3O knee armour and a polymesh lining to reduce heat build-up if the worst happens. Both jacket and trousers are available in plain black or black/white. The jacket comes in sizes 40in-56in and the jeans in waist size 32in-46in. The jacket and trousers are currently at an RRP of £199.99 and £169.99. You can also check out our product review on Richa's Infinity jacket and Colorado trousers here.